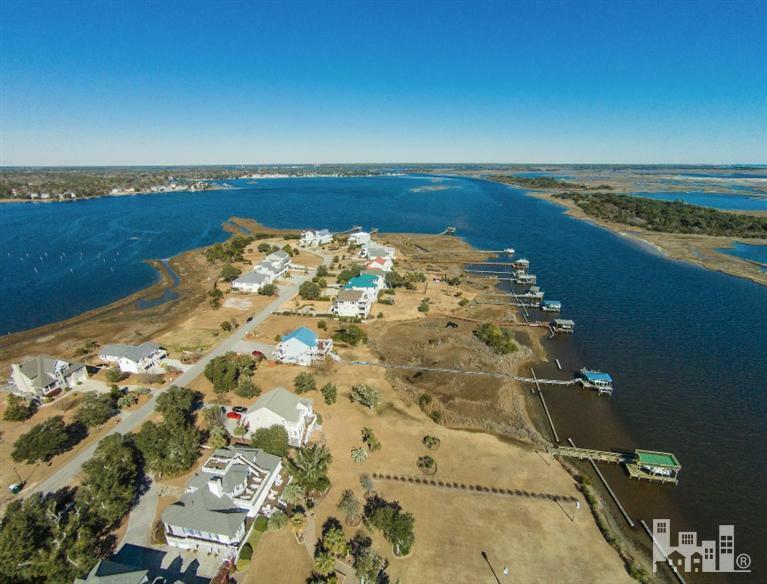 Waterfront in Sneads Ferry's very special Pelican Point community. 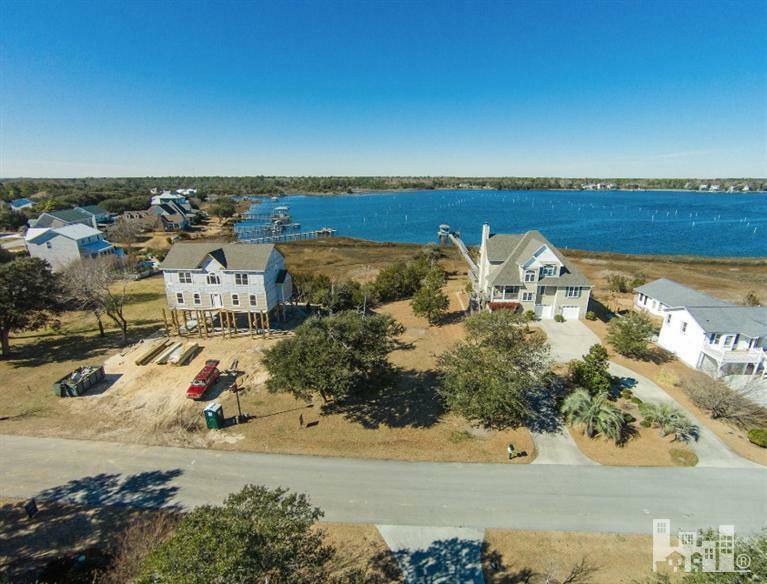 Scenic views across the waters of Chadwick Bay with 75 feet of waterfront. 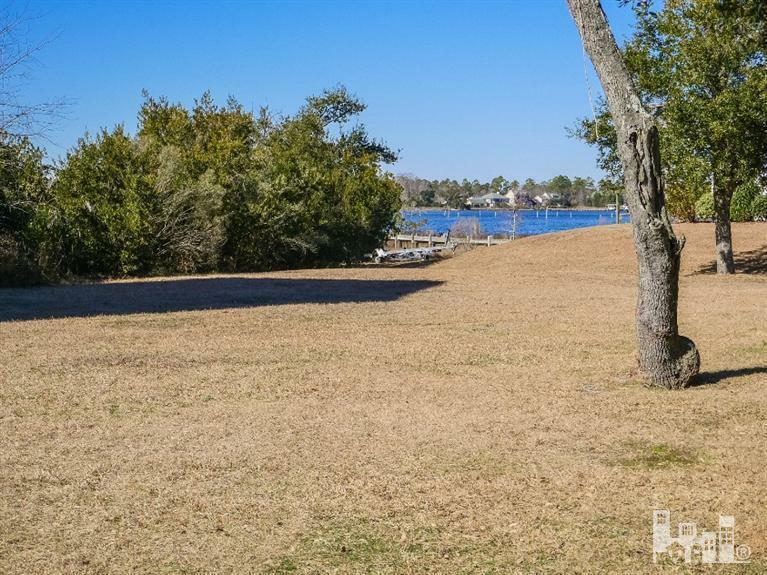 The lot slopes gently to the waterfront and contains several mature trees. Large building envelope with water views in all directions. 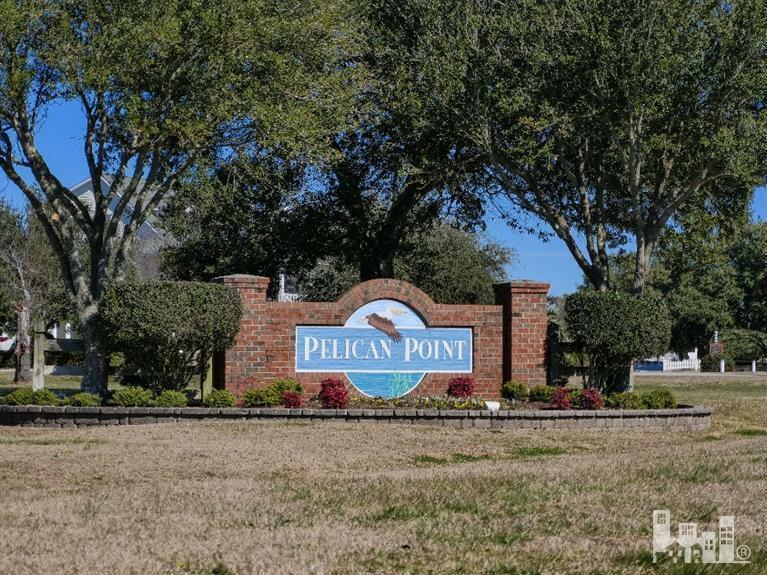 This beautiful lot also conveys ownership of Slip # 2 at the Pelican Point Docks just down the street directly on the ICWW.